There are not many countries that are so rich in natural sights, as well as beautiful architecture and history! Italy plays in a different league and you could never spend too much time here. 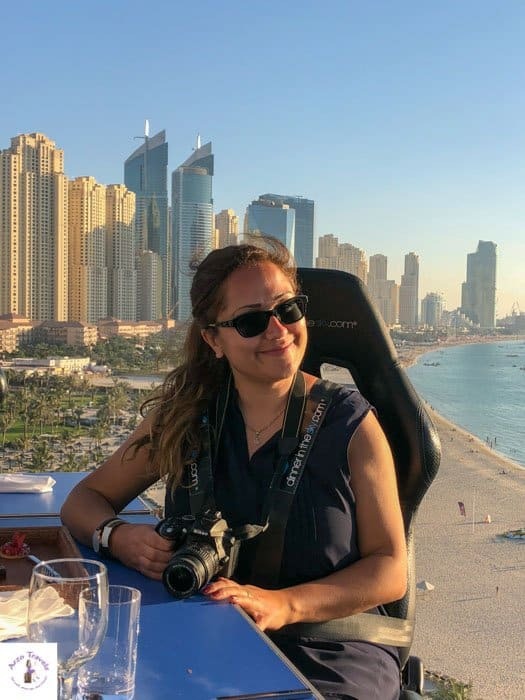 While I have many favorite places in Italy, some quite unknown to tourists, I understand that the main tourist destinations like Rome, Venice, and Florence are on everyone´s bucket list! And I can assure you: Each destination is impressive and worth a visit. 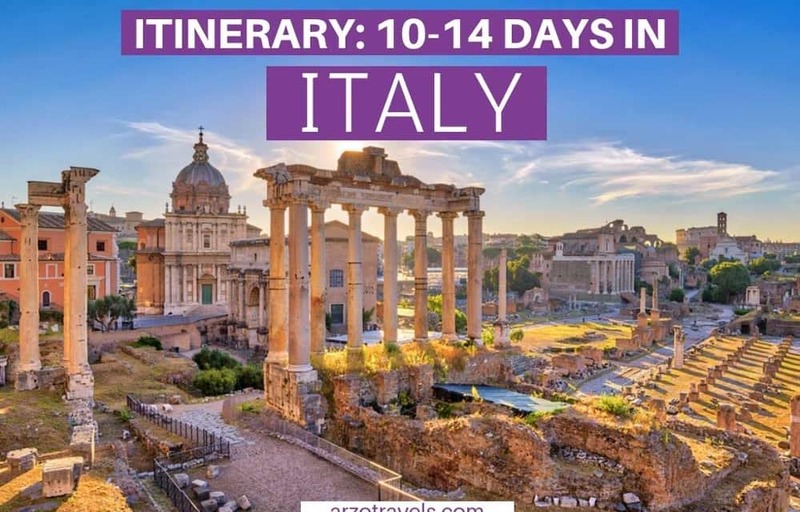 For first-time Italy visitors, these destinations are probably very high on your list, so I have created this itinerary to help you discover the main tourist hotspots of the country in 10-14 days. So, for the first 10 days, you will experience some city life and, if you are lucky, you will have another top attraction that shows you a different side of Italy – the coastal side. But more on that later. So, before talking about the perfect 10- or 14-day Italy itinerary, here are some travel tips for your first trip to Italy, so you know how to get around, where to stay, and more. I suggest flying into Rome and ending your trip in Venice (or the other way around). From there, you can get around easily by train. I have done both: road tripping and rail travel. To be honest, in Italy, the best way is to get around via train. You might have less freedom but will gain so much more….particularly, it is less nerve-wracking and way cheaper. Petrol is sooooo expensive in Italy (it has some of the highest petrol prices in Europe, even more expensive than in Switzerland), and tolls are also pricey. Plus, the streets are narrow and Italians only rush when it comes to driving! Luckily, public transportation is a very good alternative: quite cheap, reliable, and very efficient.Trains might run late a few minutes (basically, all my trains were 5-10 minutes late but that is still tolerable in my eyes). The places mentioned here can all be visited throughout the year: spring, summer, fall, and winter. However, I recommend NOT visiting in the summer months. It is hot and sticky, expensive, and worst of all, every place is full of tourists. Understandably, tourists are here all year round, but in the summer months, be prepared to fight your way through the crowds. 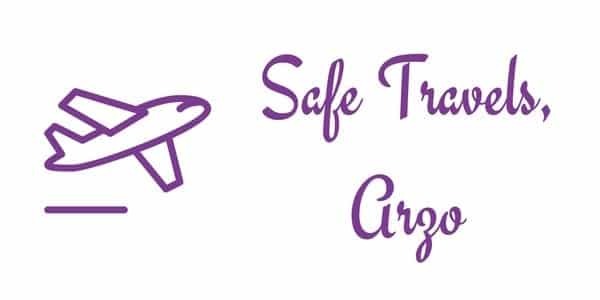 There will also be no way to visit the attractions without “skip-the-lines tickets.“ Even during shoulder seasons, these tickets are highly recommended. In the summer months, there is no way around it if you don’t want to waste your time standing in lines. When I am road tripping, I don’t mind changing hotels regularly. However, since I suggest rail travel for you, I also suggest not changing hotels too many times as it makes the trip more stressful. My tip is to have a base near/in Rome for exploring Rome and Vatican City, and then have a base near/in Florence. The same goes for having a base in Venice. These places are, without a doubt, quite expensive and it might be easier to stay a bit further out from the city. If you do so, just make sure a train station is close by so that you can easily get to the places you want to visit. If you stay in Italy for two weeks and visit Cinque Terre and its surroundings, I actually recommend staying in La Spezia, which is a city directly in front of Cinque Terre. Disclaimer: This post might contain affiliate links which mean I might earn a small commission when you buy a product (at no extra cost for you) after clicking on my link. More about it here. So, here is my 10-14 day Italy itinerary. I suggest arriving in either Rome or Venice. In this case, we will start with Rome and Venice will be the ending point of your trip – you can, of course, do the trip the other way around and start with Venice. I wouldn’t change the stops in between though, as they make sense looking at Italy´s geography. If you fly into Italy, I suggest heading to Rome. Rome has two airports, Fiumicino and Ciampino. Both airports are well connected to the city center. The cheapest way to get to the city center is via shuttle bus, and the most expensive is via taxi or a private transfer. If you are lucky, you will arrive early in the morning. I suggest not wasting too much time in the hotel – head out and explore this ancient and special city. You will not only be visiting Rome, but also Vatican City, which is the smallest country in the world and located within Rome. I´d say that the minimum amount of time for Rome and Vatican City would be 2.5 days. Three full days would be even better. Here are my travel tips for Rome. 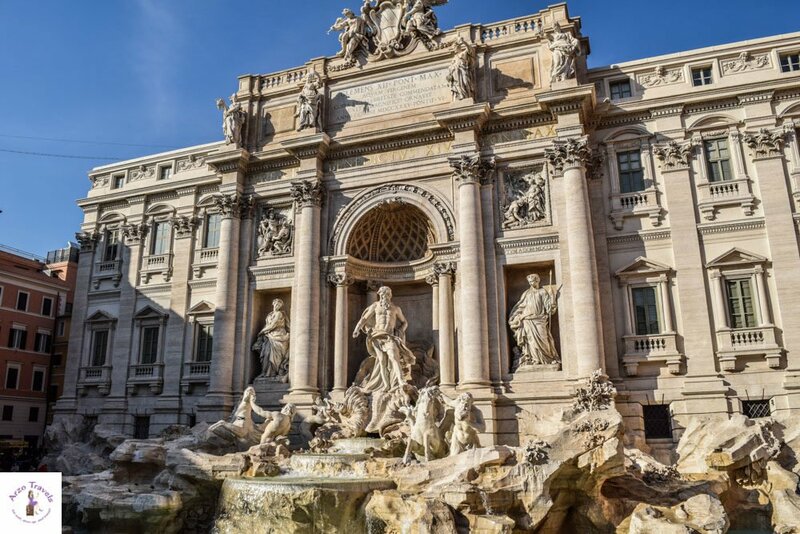 Rome is one of the busiest cities in Italy – accommodation can be pricey though you will not find many of the typical 5-star hotel chains that you might know from other parts of the world. Click here to check the best rates for accommodation (tip: stay close to the main attractions). 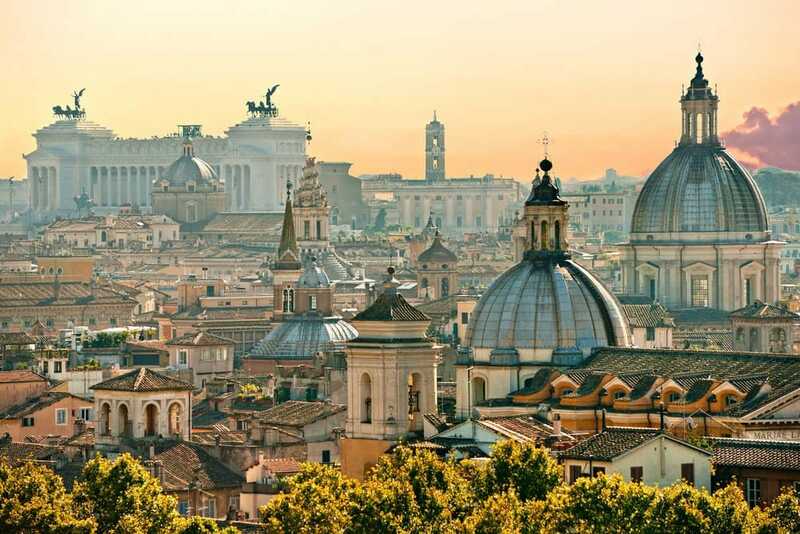 St. Regis is one of the few hotel chains that also have a property in Rome – the hotel is popular because of its central location (it is within walking distance to Rome attractions like the Spanish Steps etc.). Click here to find out more and get the best rates. Here is a popular 4-star hotel close to the Colosseum – find out more about the Fifteen Keys Hotel. This 3-star hotel is also popular – find out more about the Suites Farness Design Hotel. Crossing borders has never been easier than crossing the Italian border and entering a new country – Vatican City. I must admit, the trip to Vatican City, and to see the Sistine Chapel and St. Peter´s Basilica, were the highlights of my Rome trip, so I highly recommend a day trip (or at least half a day in Vatican City). 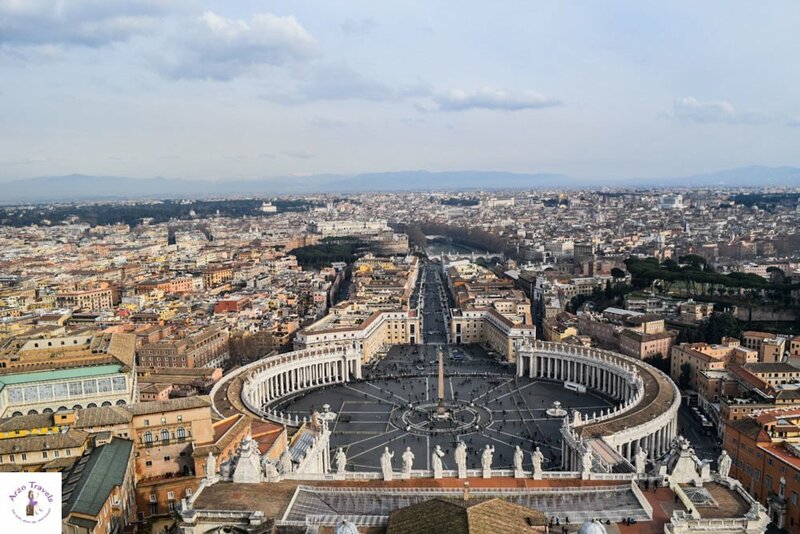 Check out this Vatican City 1-day itinerary with important travel tips. From Rome’s Termini Station, you can take the train to Florence, which only takes about 90 minutes. They say that the earlier you book, the better and cheaper it will be. However, I haven’t noticed that prices go up within a few days for train tickets. So, I got my train tickets the day I left and did not see any increase in price – although, I did not visit during the high-season either. 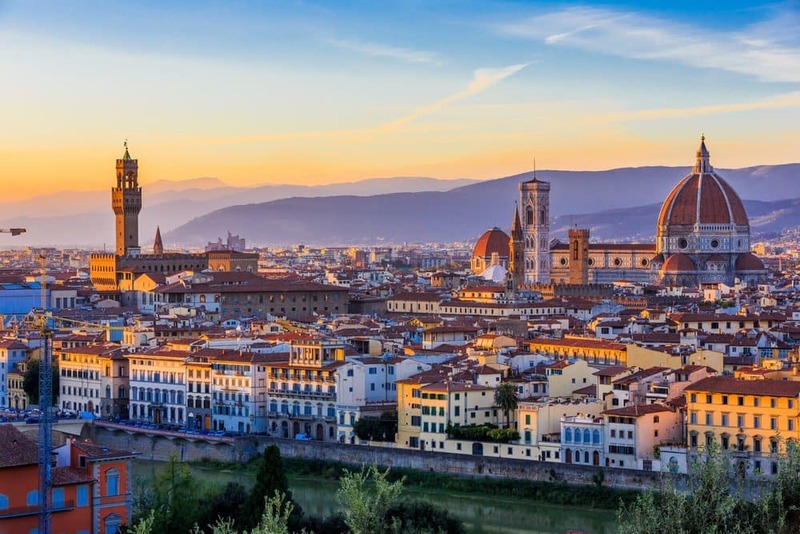 Florence in one day is possible, but not fun – this city is bursting with attractions and sights. There is so much to do and see that less than 2 days would be a pity. So, to experience the city completely, you had a better plan in 48 hours and add the main attractions to your itinerary. Even if you aren’t into art – believe me, I am not – art in Florence is a different matter and totally amazing – you will love the city. You might skip a few museums and “finish“ within 1.5 days. Either way, after Florence, it is time to do one or two-day trips (you can also do them in between the days you are in Florence). You can do San Gimignano and Siena Chianti together, or see Lucca and Pisa. As mentioned, the main places in Italy are easily accessible by train. While I road tripped Tuscany, I often left my car at the hotel and used trains to get around, so I also suggest doing day trips this way. Lucca and Pisa can be done in one day from Florence. 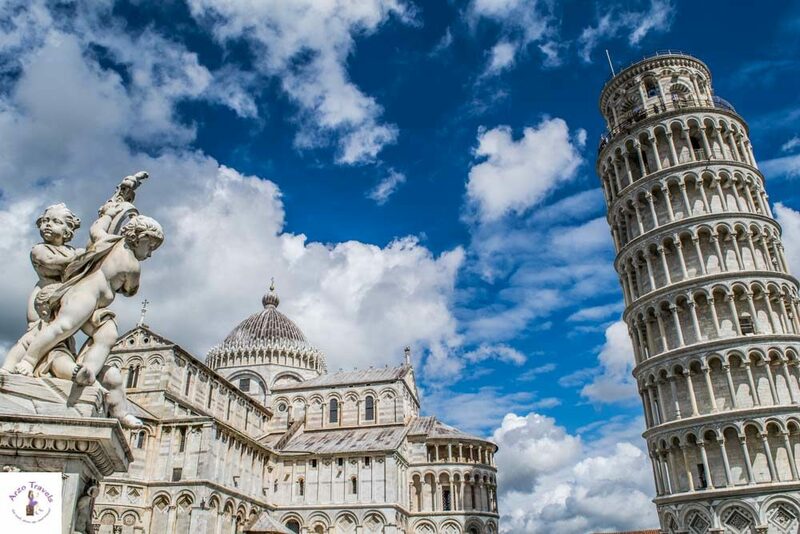 Pisa is well known for its Leaning Tower, but there is actually more to see. 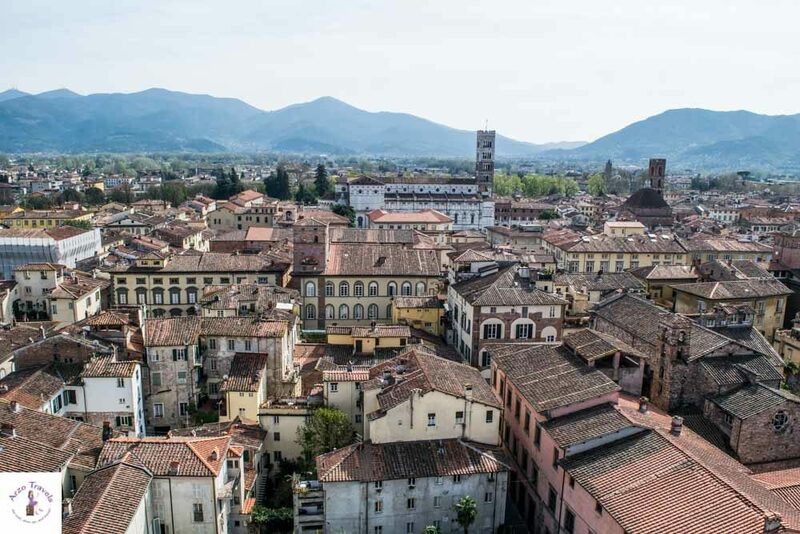 Lucca is a little gem, and while not really off-the-beaten-path, it is probably one of the least busy and least crowded places on this itinerary. By train, it is easy to get to Pisa from Florence (in Italian Florence is Firenze) – it takes about one hour and the cheapest tickets are less than 9€ one way. On your way back, stop in Lucca – a lovely charming medieval town. It takes about 70-90 minutes to get from Florence to Siena by public transportation. 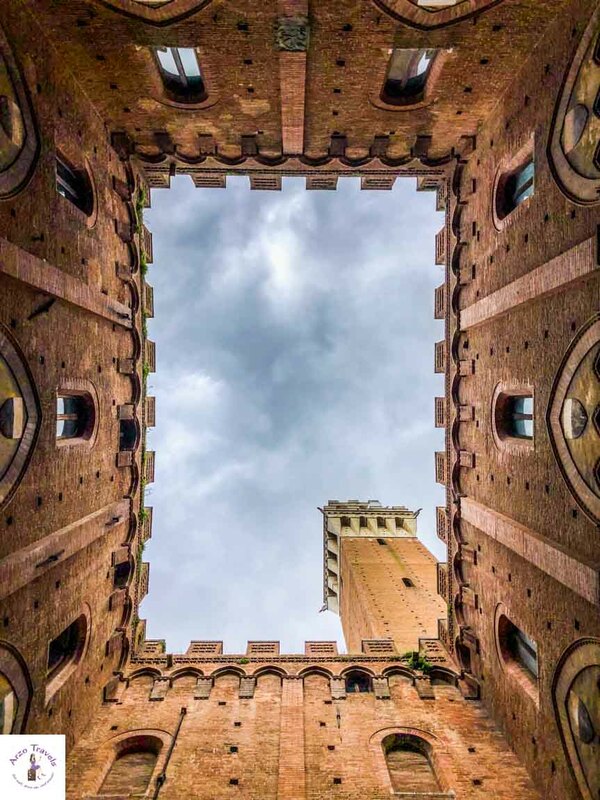 Siena is known as one of the best medieval cities in all of Italy and a must-see in Tuscany. So, add it to your 10-day itinerary as a day trip from Florence. The city sits over three hills, so comfortable shoes are a must. Personally, I would try to add another town/place on this day, though some might also be interested in visiting San Gimignano, which is a famous village about two hours from Lucca. If you are in Italy for 14 days, you can add it (more on this later). With Florence or Rome as your base, you have spent about six days in Italy so far. 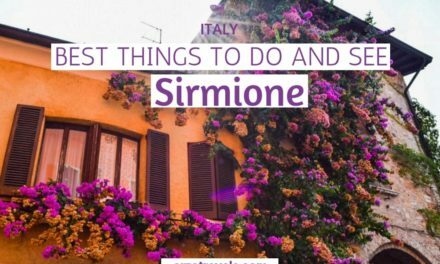 Here are my tips for the next 4 days, and if you have two weeks in Italy, you will find more places to visit below. So, with ten days in Italy, I suggest visiting Venice now. I recommend that you take the train from Santa Maria Novela station in Florence to Venezia Santa Lucia and that you most definitely book early. The whole journey will take about 2 hours. Venice is a city like no other – I have never seen or experienced such a city before. Even those who didn’t like Venice, can‘t disagree on that. Seeing all the gondolas and ferries, and no cars around, makes this city quite surreal. 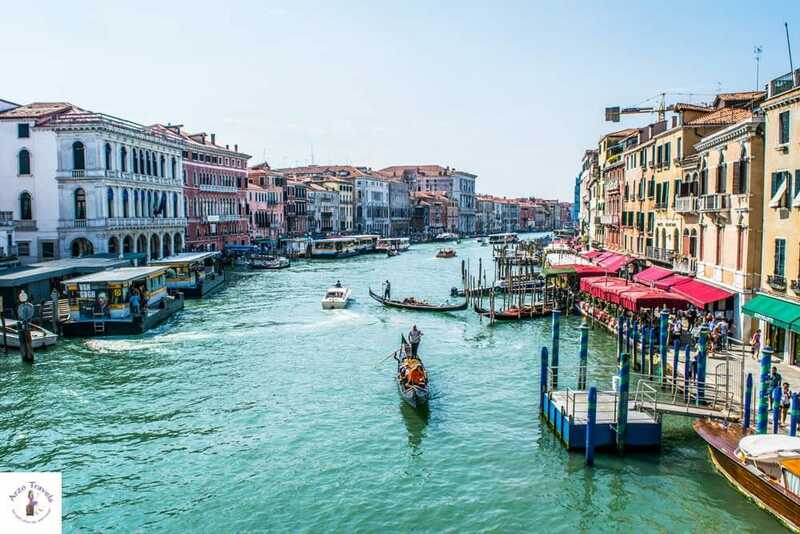 So, you have to see and experience the city, the Grand Canal, the gondolas, and everything else to really believe it. However, the city itself is quite small. While there is definitely way more to see and do in Rome or Florence, Venice also has some attractions. But after one full day in the city, you will have seen all the main attractions and might even have time to visit a museum or two. So, check out my two-day Venice itinerary. Venice itself has some great 5* hotels like the Gritti Palace with a lovely view of the Grand Canal. You can check the prices for the Gritti Palace here. Click here for more hotel rates in Venice here. 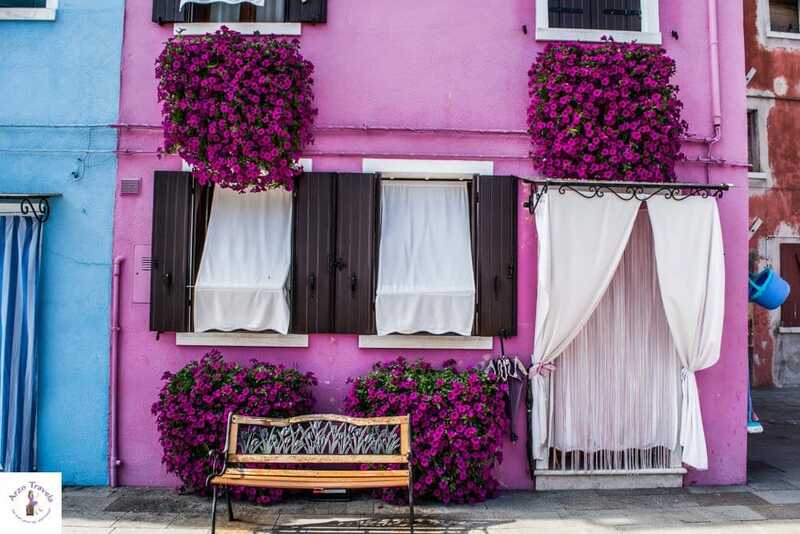 Definitely make sure to plan a half day for your trip to Burano – the most colorful place in the world. It is very easy to get from Venice to Burano and Murano. You can buy a 24-hour (or 48-hour) pass, which allows you to use unlimited water taxis. Within 90 minutes, you are in colorful Burano. Spending 2-4 hours on the island is totally enough. Get lost in its colorful streets (seriously, there is not that much more to do but this is actually a wonderful activity). If you like, you can also visit Murano, which is on the way to Burano. See if you still have time left to discover this little island that is known for its glass works. However, I would make Burano a priority. Find more travel tip for this small island here. What to Do in Italy in 14 Days? If you have two weeks in Italy, here are some more tips on what to see and what to do in 14 days in Italy. Okay, if you have a few days more in Italy, something like two weeks, then I have an extra four days for your itinerary. Tip: These places are located near Florence, so you can basically visit the region of Liguria before heading to Venice. 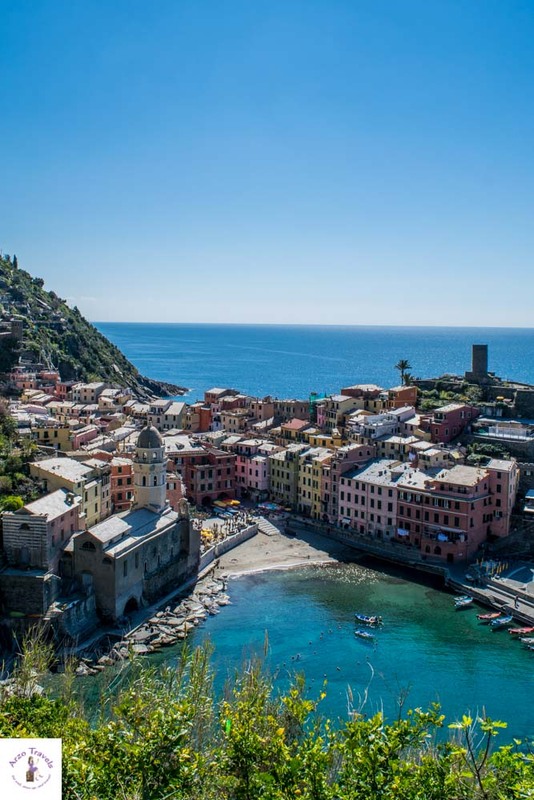 If you have two weeks in Italy, I would add another 2 days in Cinque Terre and Porto Venere – it is quite easy to get to Cinque Terre and Porto Venere from Florence. From Florence, you take a train to La Spezia (you cannot get to Cinque Terre by car – it is almost impossible and will make your hard day harder, so park your car at La Spezia). From there, you will hop on the Cinque Terre Train, which will take you to Cinque Terre within minutes. This string of five towns on the Italian Riviera is famous for its colorful, seaside houses and a great combination of relaxed Italian village life and some outdoor activities, like swimming and hiking. Porto Venere is a small and lesser-known, but equally stunning (or probably even more stunning), little fishing village near Cinque Terre. Cinque Terre is quite small and you can do it in one day – 1.5 days max. 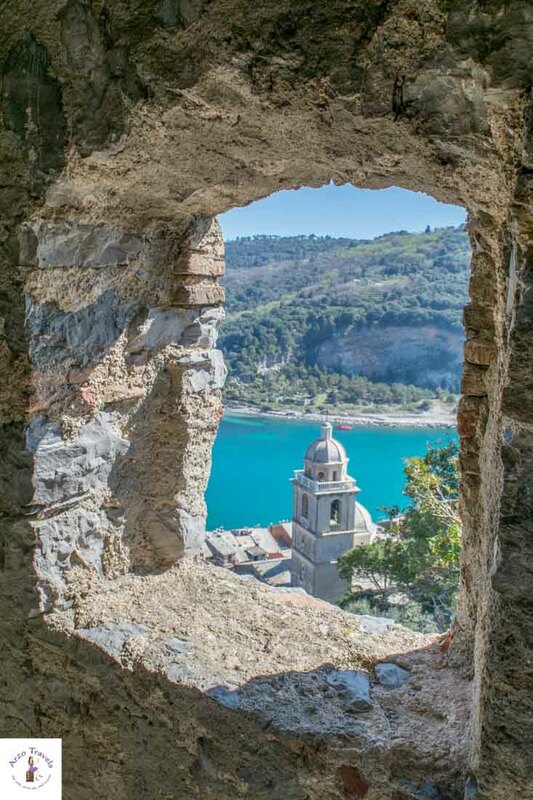 Definitely add Porto Venere to your itinerary. 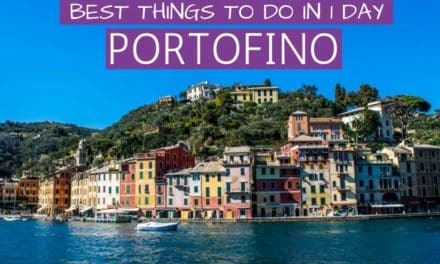 I know, places like Portofino are more famous and popular with visitors, but after having visited both, I urge you to visit one of the prettiest places in Italy, which is… Porto Venere. So, with these two days, spend 1 full day in Cinque Terre and half a day in Porto Venere – I want to leave half a day for your onward journey. One of the best, most pleasant surprises in Italy was the beautiful city of Verona. Though it was bursting with tourists, I have the feeling that it is somewhat underrated. And when I went through my own images, I understand what the problem is: taking great pictures is a bit challenging because it is so full of statues and attractions that something is always “in the way“ and it is hard to find a good angle. Thus, I hardly saw great photos that convinced me to go. Luckily, I still went and was happy I did because it is just the most charming city in Italy. So, on the way to Venice, make sure to stop in pretty Verona and enjoy a full day there. It takes a bit more than one hour to get to Verona from Venice. Here is detailed guide with more info about this gorgeous city. Wait, where is Milan? 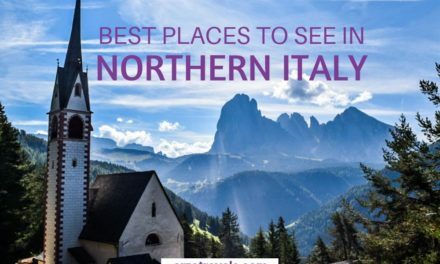 As you can see, some top places, like Lake Como and Milan, are not on the list. They surely are lovely and have their charm, but with limited time (meaning less than three or even four weeks in Italy) for the first time, I suggest the places mentioned above. If you are a traveler who is restless and wants to add even more places to the itinerary, I have more tips here. However, this itinerary is busy already, though it should not stress you out. 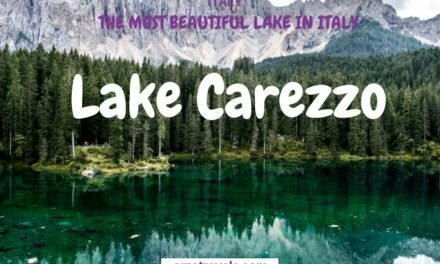 You will be able to see quite a lot of Italy in just over a week – and with two weeks in the country, you get a very good idea of the best places to visit. 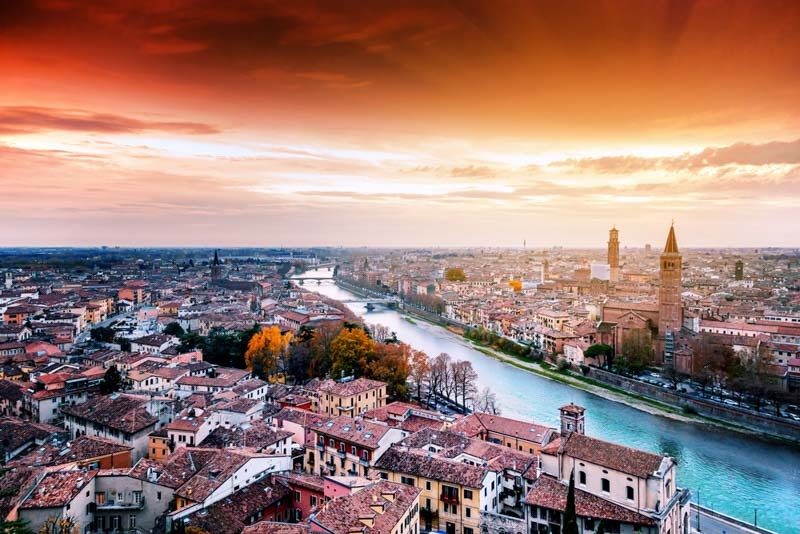 However, you can never spend enough time in Italy, so this first-time Italy itinerary will just whet your appetite for the country and you can see more of it on your next trip.